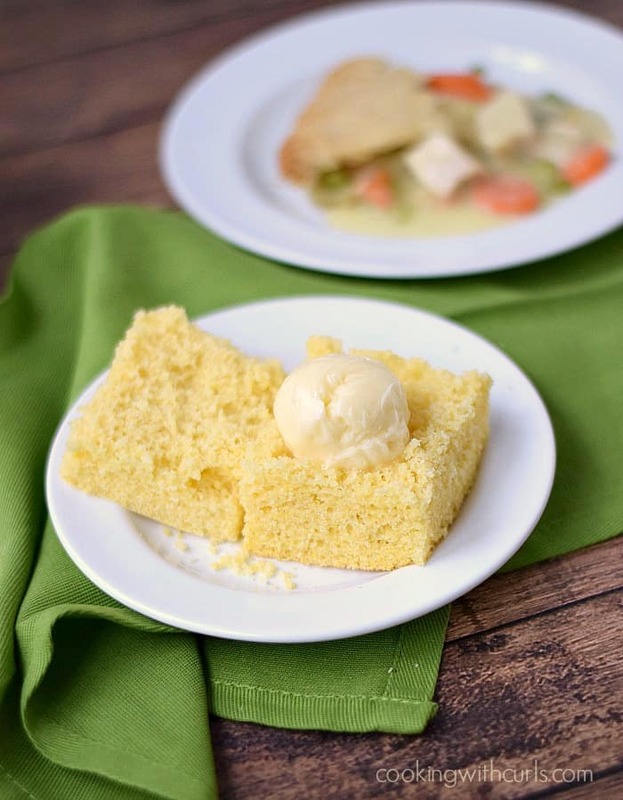 I cannot believe that it has taken me this long to share this recipe for Cornbread! 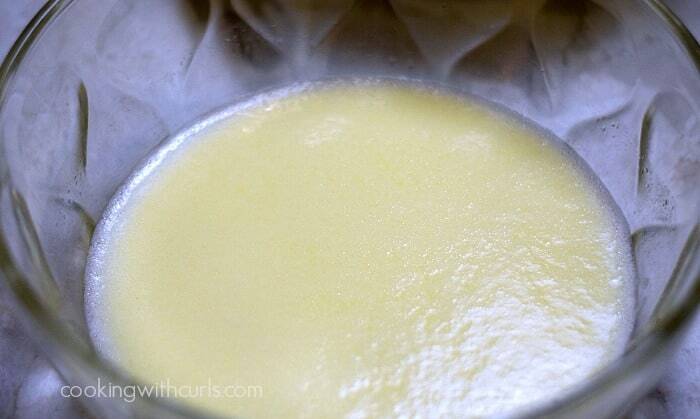 I mentioned itback in March of 2013, then completely forgot to post the recipe. So many ideas, so little functioning brain cells left to process all of the information, lol. So here we go, my recipe for hot, delicious Cornbread served with equally delicious Honey Butter….. 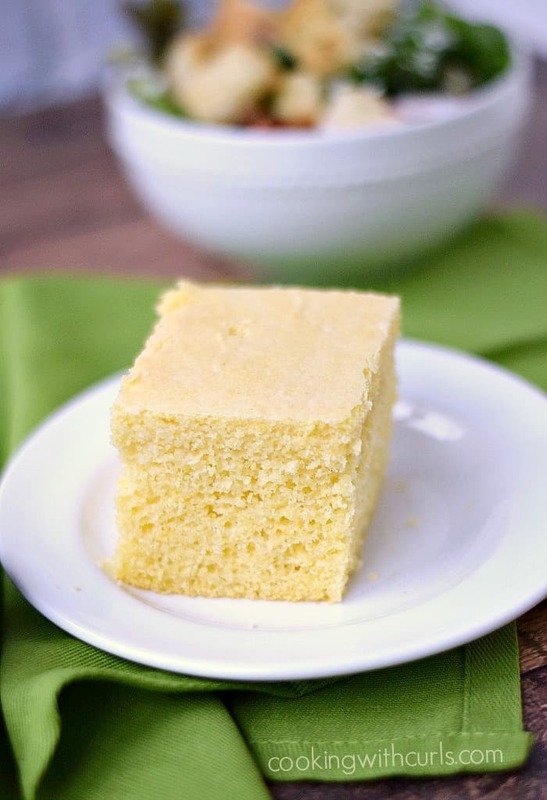 This cornbread is perfect along side soups, salads and chili and the honey butter on top turns it almost into a delicious frosted “cake”. 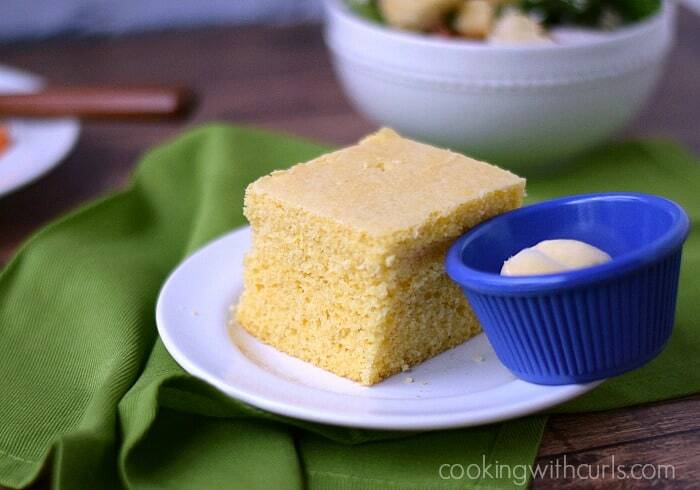 Before you even ask…no, this is not a copycat Marie Callender’s cornbread. I’m sure you have all seen the recipes floating around made with cake mix, cornbread mix, and canned corn. 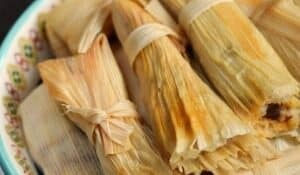 Those are similar in texture and sweetness, but there is no canned corn in the original!! 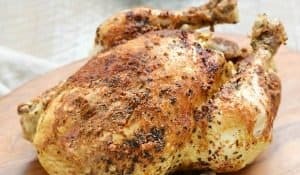 My version is nowhere near as sweet, but is still perfectly delicious! Preheat oven to 400 degrees. Coat an 8 x 8 baking pan with baking spray and set aside. Whisk together eggs, milk, and melted butter…..
Stir in the sugar, flour, cornmeal, baking powder, and salt, just until blended…..
and bake for 20 to 25 minutes, until a knife inserted into the center comes out clean…..
To make the Honey Butter, beat together softened butter and honey until light and fluffy….. Serve cornbread warm. 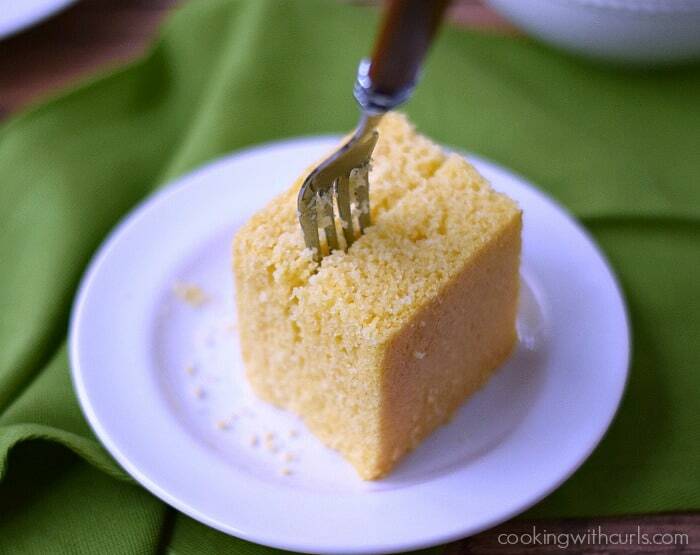 You don’t even need a knife, you can cut your cornbread in half with a fork….. 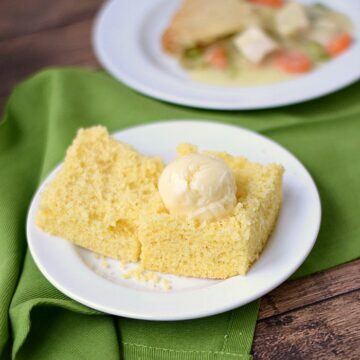 This delicious, fresh baked Cornbread topped with whipped Honey Butter is perfect with soup, salad, stew, chicken or chili. 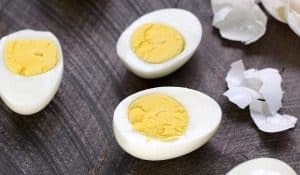 Whisk together eggs, milk, and melted butter in a large bowl. 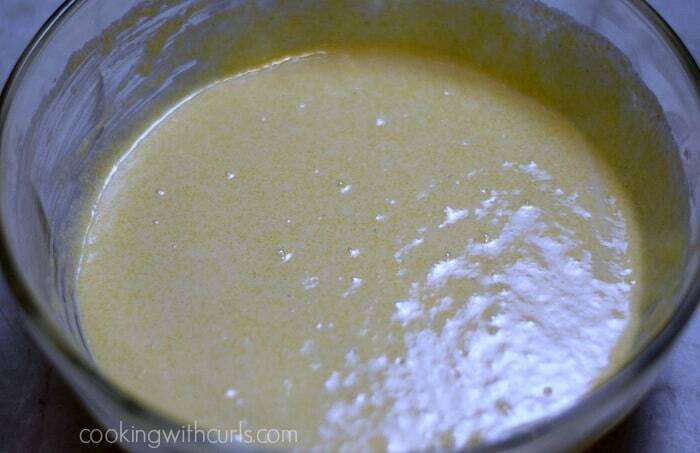 Stir in sugar, cornmeal, flour, baking powder, and salt just until blended. 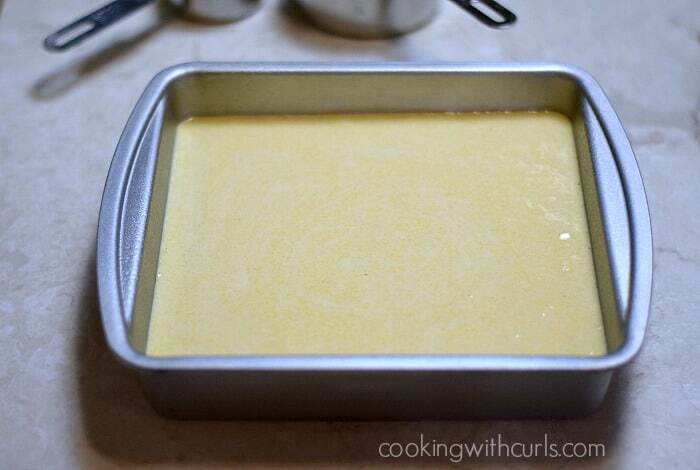 Pour into prepared baking pan and bake for 20 to 25 minutes, or until knife inserted into the center comes out clean. 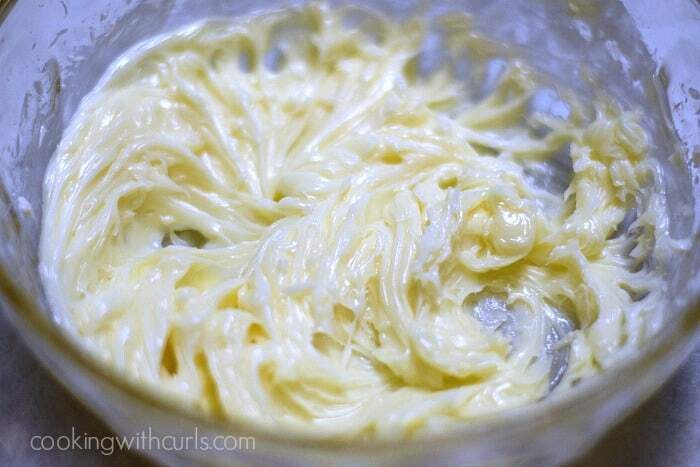 Whip butter in a large bowl. Add the honey and continue whipping until light and fluffy. Your cornbread looks like perfection, and the sweet honey butter would put it right over the top for me. DELICIOUS!